Recently under new management the resort has expanded to include 3 cottage type suits with gorgeous ocean views. In addition the RV Park is getting some upgrades and new amenities. 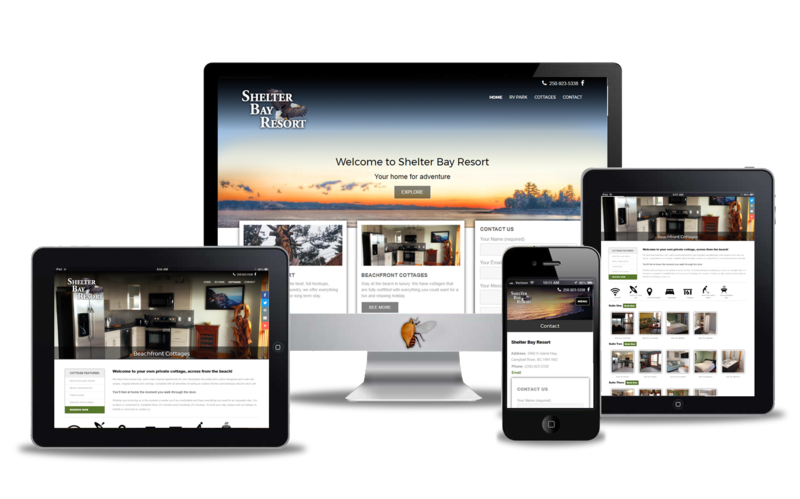 Shelter Bay Resort had never had an online presence before. 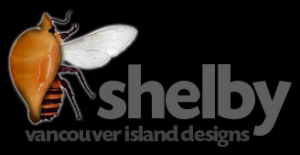 It was important for us to get the word out about the RV Park as well as announce the newly renovated beachfront suites. We did this with a modern styling and full screen imagery. AirBnB listings were created for the 3 oceanfront suites so they can be easily booked 24 hours per day.